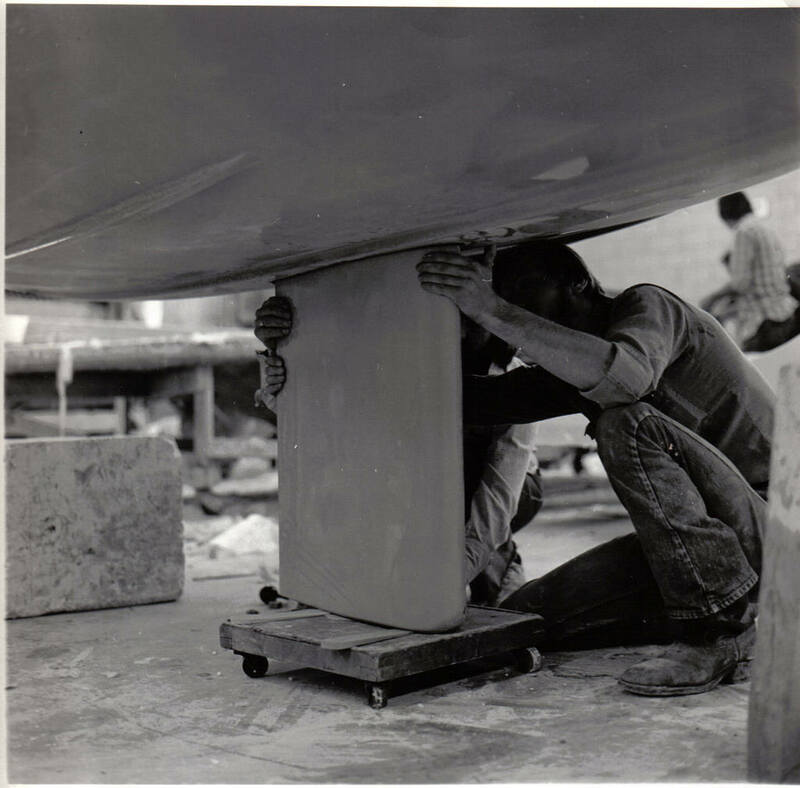 1950's, C & L Boatworks, (Croce and Lofthouse), made CL-16 sailboats. 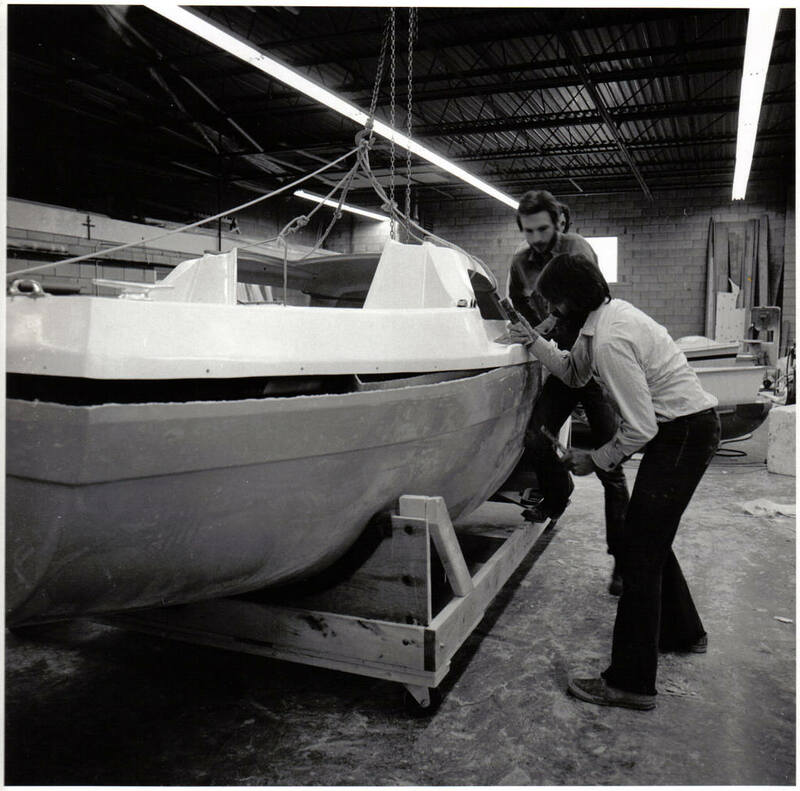 1970's, C & L Boatworks, Waterhouse & May LTD, (David and Anne Waterhouse, Bob May) who moved it to Pickering Ontario and added the CL-11, CL-14, Echo-12, Code-40, and the Sandpiper-565 sailboats. 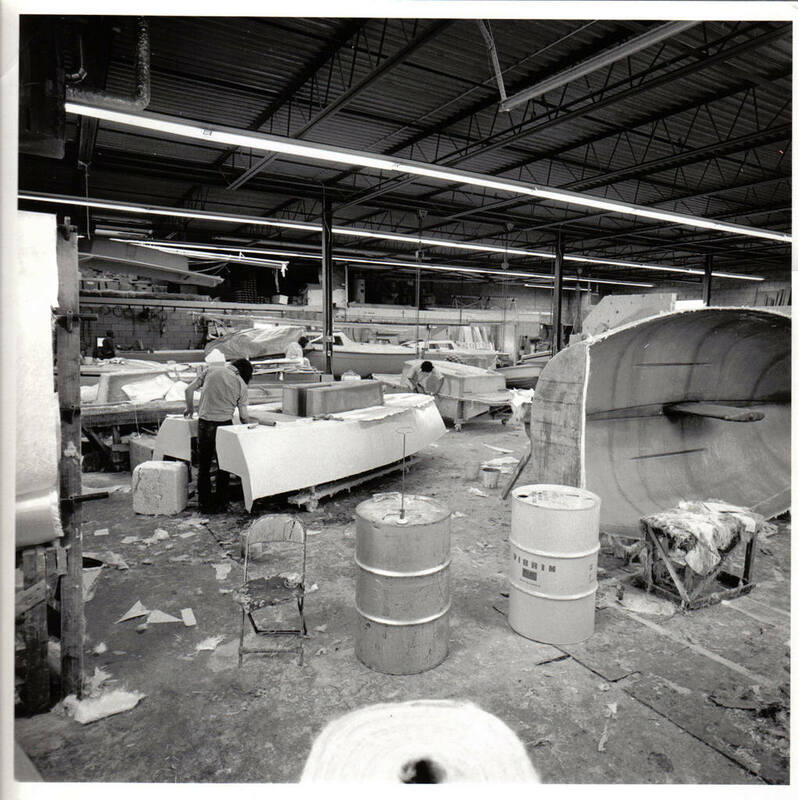 1970's, C & L Boatworks Limited. 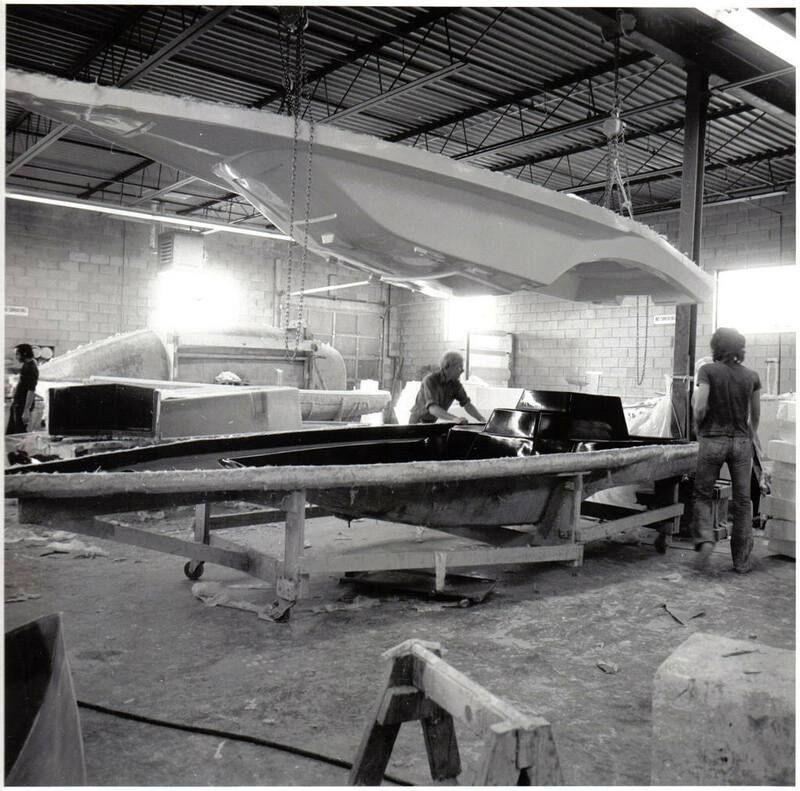 1993, CL Sailboat Shop, (owner Tom Oleksiuk) who moved it to Fort Erie and added the stealth sailboat. 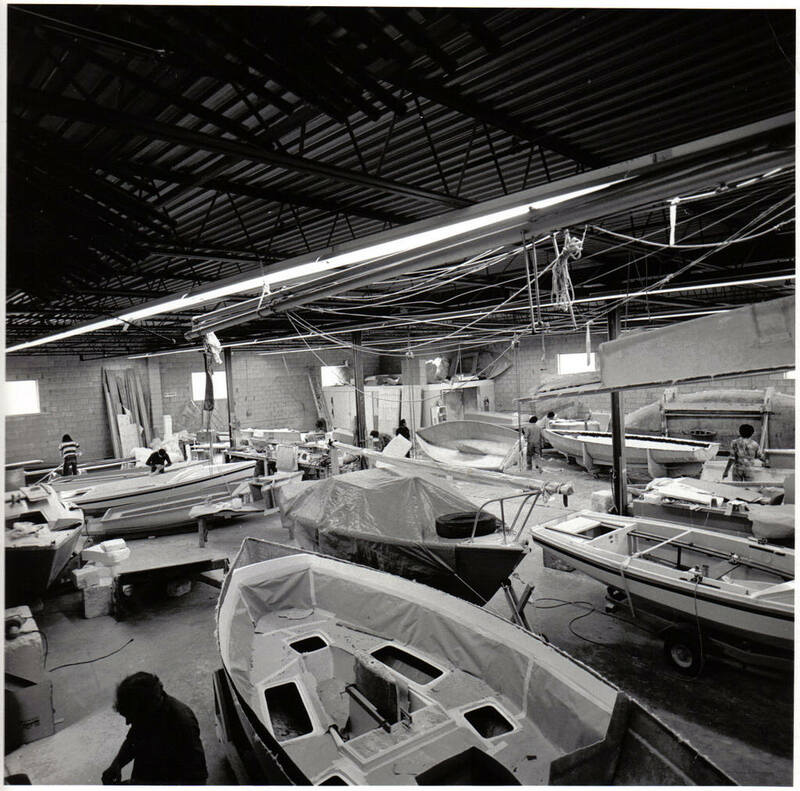 August 2010-2018, C & L Boatworks, (owner Dave Ventresca), is located at 976 Helena Street , Unit A, Fort Erie , Ontario , and their phone number is 905-871-GOCL (4625). Email: info@clboatworks.com,Website: CL Boatworks. 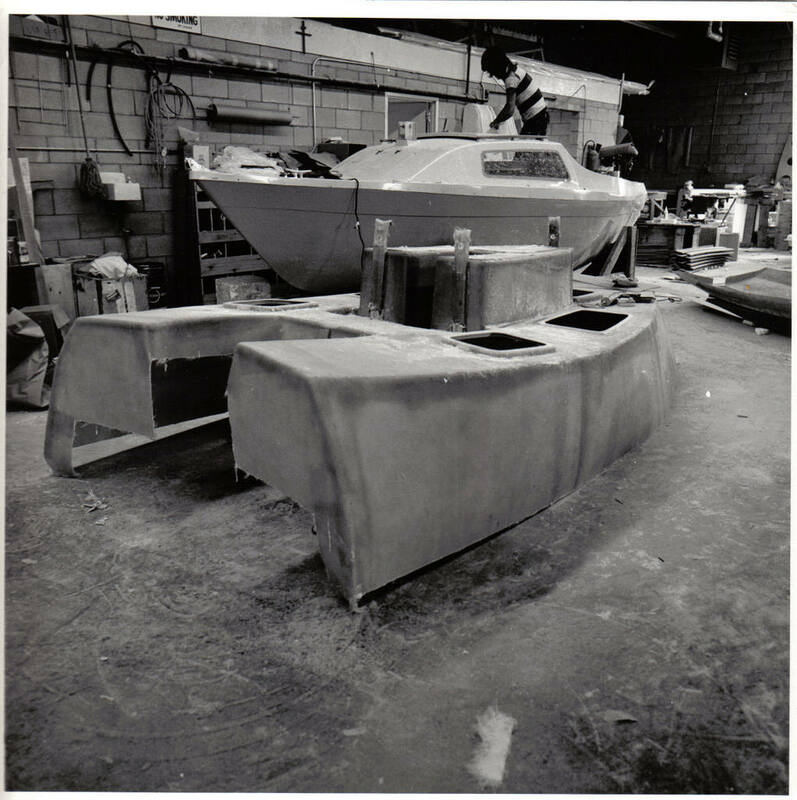 In the spring of 2018 after 25 years with being involved with C&L Boatworks, Dave has retired and sold the entire C & L Boatworks brand and assets to to Geoff Martin of Velocity BoatWorks. Summer of 2018, Velocity Boatworks, (owner Geoff Martin) of Velocity Boatworks is the new owner of the C & L line of boats. Based at 446 Hamilton Road, Belleville, Ontario. 613-922-4802. 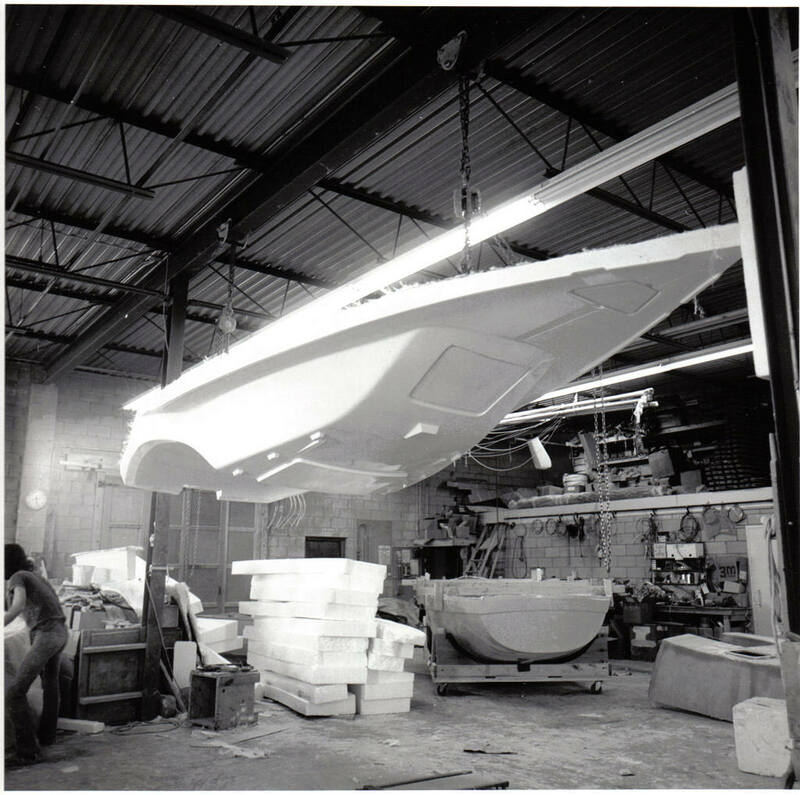 Geoff is also the builder of the i550 Sports boat and will continue building the C & L line of boats. 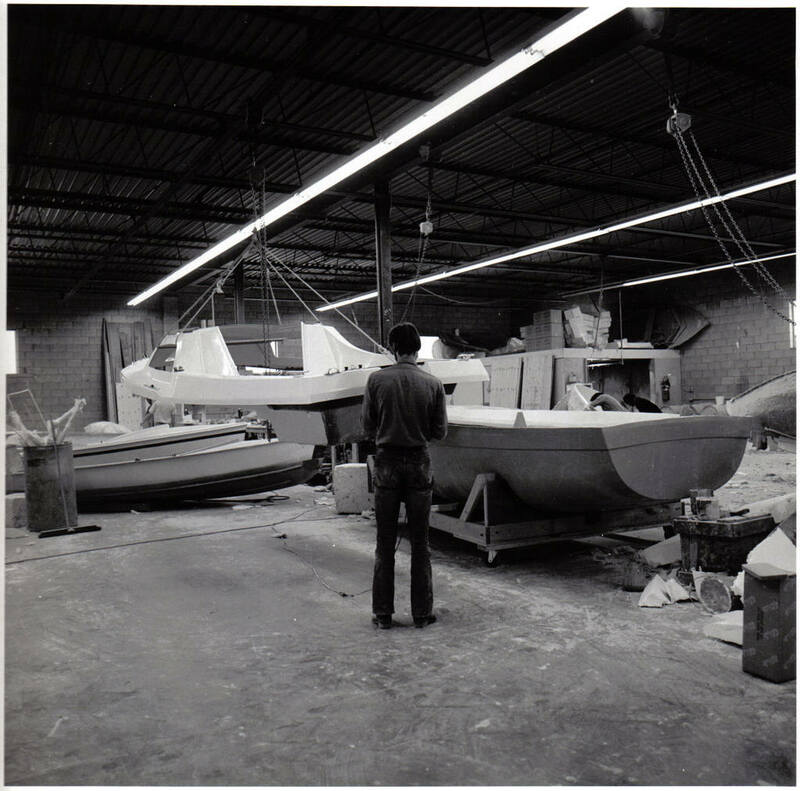 The following classic pictures are from the CL Archives of the building of a Sandpiper S565 in the C & L Boatworks, Waterhouse and May Ltd. facility in 1974-75. 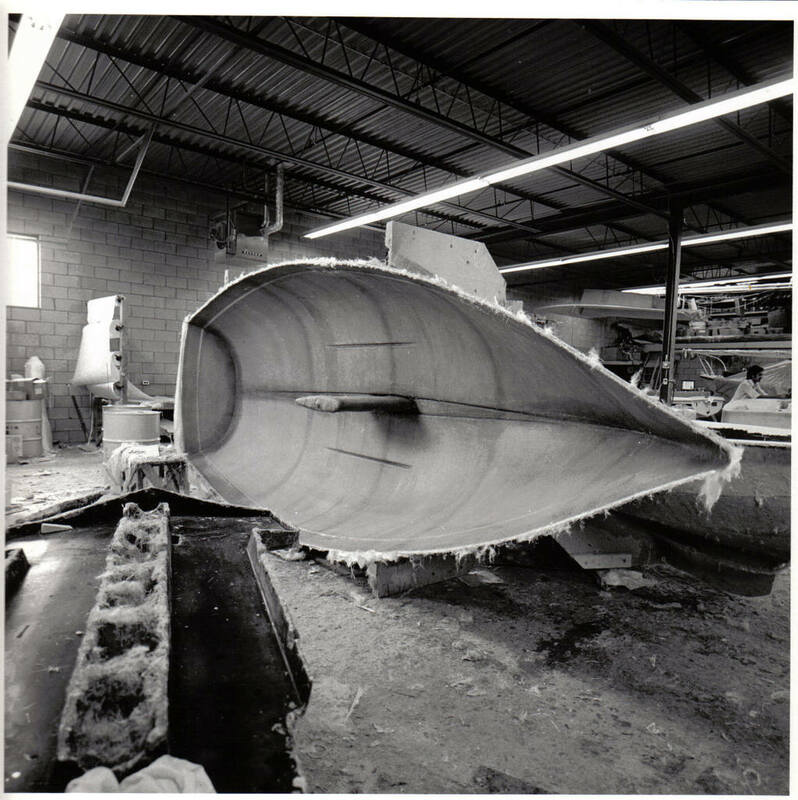 "Thanks C & L Sailboats", for sharing this bit of history with our dedicated S565 sailors!